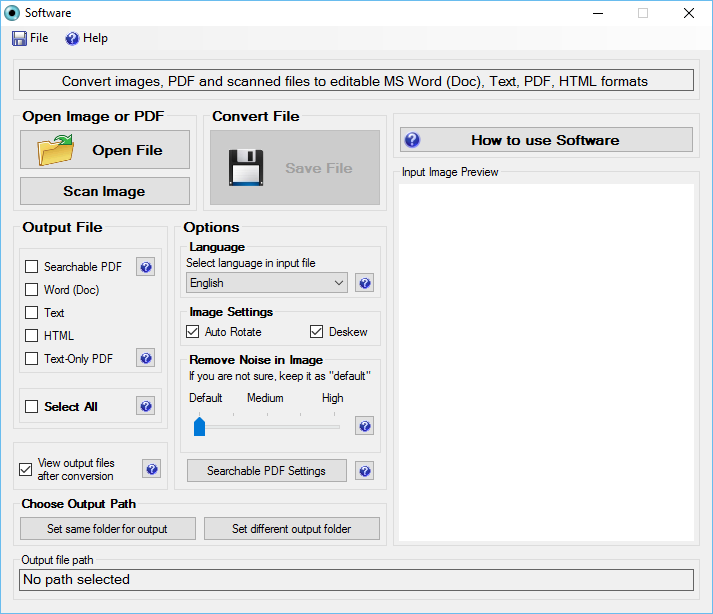 JPG फाइल को Word File में Convert कैसे करे. # This is Guest Post by Ankit Nagpal. He is a writer & software developer .